Carol Jean Swentek, 75, of Underwood, died Saturday, November 24, 2018, at her home, under the care of her family and LB Hospice. A proud Finn, Carol was born on May 10, 1943 in Devils Lake, ND, the daughter of Eino and Hilda (Hoyhtya) Mattson. At a young age, Carol moved with her mother to Sebeka, MN, where she attended school, graduating from Sebeka High School. After receiving her education, Carol moved to the Twin Cities, where she met and married the love of her life, Joseph Walter Swentek Jr., on October 29, 1966 at St. Maron Maronite Catholic Church in Minneapolis. Carol and Joe were blessed with two children, Stacie and Joseph III. In 1976, the family moved to Fergus Falls, MN. 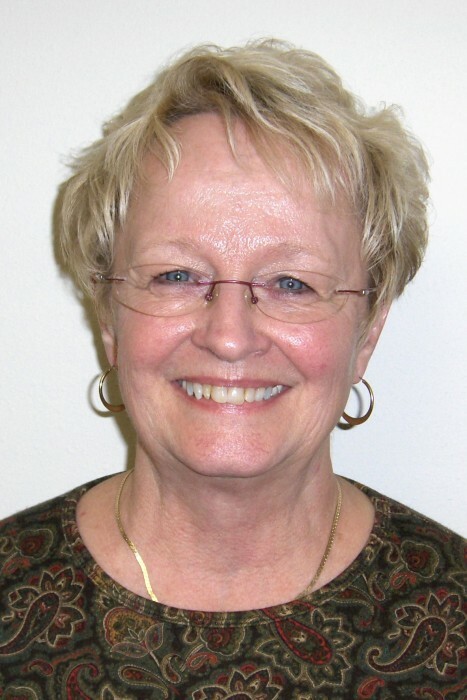 Carol worked for the Fergus Falls Housing and Redevelopment Authority as the manager of Riverview Heights, retiring in 2008. She was a member of St. James Catholic Church, served as Aurdal Township Clerk, taught Wednesday School at Our Lady of Victory Catholic Church and was on the advisory board of the West Central Area Agency on Aging. Carol enjoyed entertaining family and friends at the lake, where she served as the designated taste tester for all dishes, especially for Joe’s Kibbe and Tabbouleh dishes. She also enjoyed gardening and traveling. A proud grandma, she especially enjoyed spending time with her grandchildren and attending their activities. She is survived by her husband, Joe of Underwood; two children, Stacie (Craig) Hebert of Fergus Falls and Joe (Nicole) Swentek of Apple Valley, MN; three grandchildren and one on the way in December, Emily Hebert, Luke Hebert, and Farrah Swentek; sister-in-law, Janette Mattson of Fargo, ND; and numerous nieces and nephews. Carol is preceded in death by her mother, Hilda; step-father, Eddie Siegel; an infant twin brother; and four siblings, Vida Teig, Jeanette Frame, Delmer Mattson, and Vicki Peacock. In lieu of flowers, memorials are preferred to LB Hospice, 805 E. Channing Avenue, Fergus Falls or an organization of the donor’s choice. Visitation: 5 – 7 PM Wednesday, with a 6:30 PM Prayer Service at Glende-Nilson Funeral Home, Fergus Falls, and one hour prior to services at the church.